The fine folks behind the mobile Zaccaria app are looking to get it on PC, Mac, and Linux. They are trying to raise a minimum of 10K in the next 2 months to get it on PC, but have a whole host of stretch goals to expand the game further, including cab support at 40K. 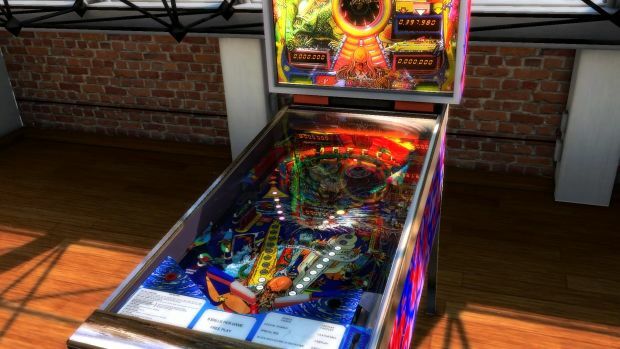 Click the link above or join in the discussion thread http://pinballarcadefans.com/showthr...-on-IndieGoGo!